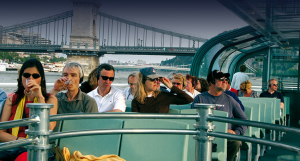 The 11 am river cruise in Budapest city is a relaxing sightseeing boat tour on the Danube in the 360 degrees panorama boat called Duna Bella. 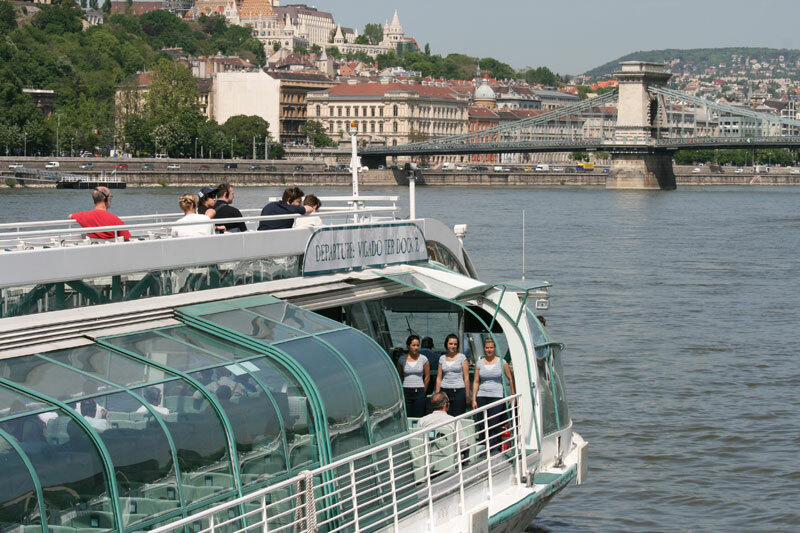 The boat is fully covered in glass on the sides and the top, and provides a great view of the riverside attractions on both the Buda side and the Pest side. 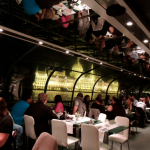 Also available: 2.5 hour evening cruise with dinner and drinks, live music: please check the Budapest A La Carte Dinner Cruise) Perfect to enjoy a comfortable sightseeing any time of the day. Take a seat in the comfortable seats on Duna Bella panorama boat. 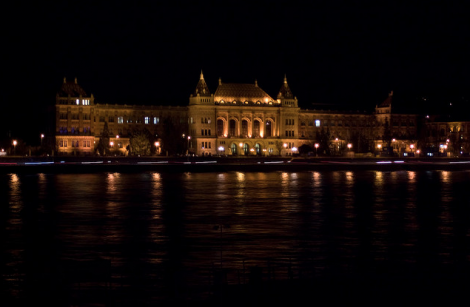 Lean back, and enjoy the history of Budapest and the interesting details about the sights by the river Danube. 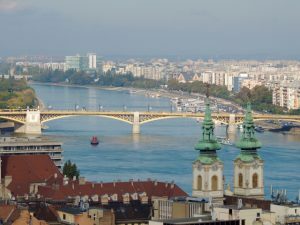 The day cruise in the city of Budapest is the most comfortable way to learn about Budapest and Hungary: an excellent option for tired feet in the morning or in the evening. No walking, biking, or climbing, just sit back and enjoy! 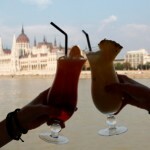 To make the boat trip even more comfortable, there are 2 free drinks provided during the sightseeing tour, a free drink of your choice (you can choose a beer, a wine, a glass of champagne or some fruit juices – sorry, no cocktails or shorts), and a free lemonade in Duna Bella style. 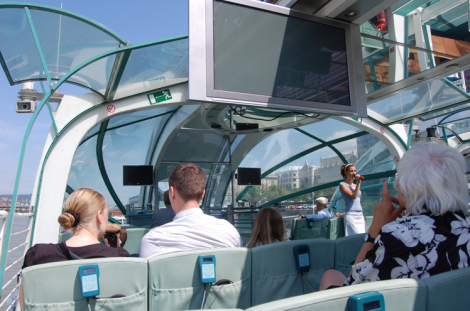 The river sightseeing is a 1 hour and 10 minute day cruise with audio guide, drinks and free WiFi. 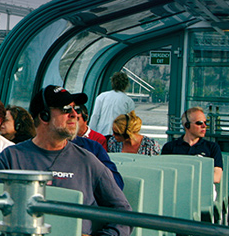 We offer a group discount for smaller and bigger groups too. 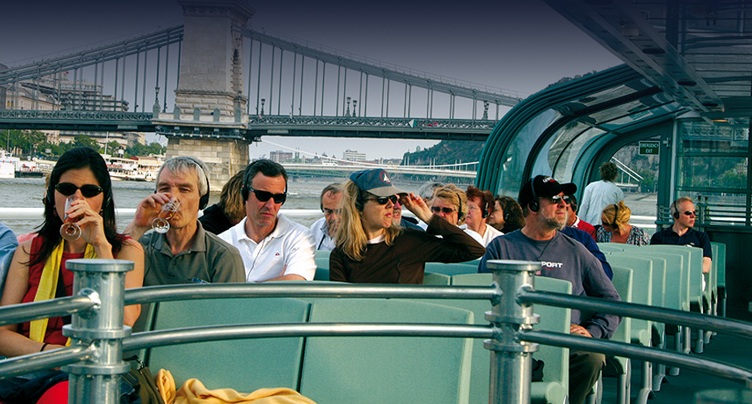 Please contact us at info [at] budapestrivercruise.com for a personalized offer. 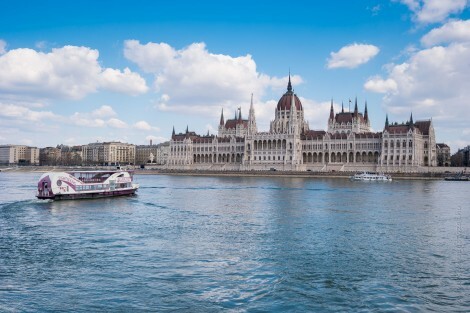 Please note that our group discount is for reservations with a cheaper pre-paid cruise fee: you can pay for the cruise online, or 1-2 days before the cruise takes place at our cruise office. 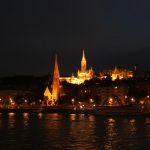 Groups over 15 or more guests will need to complete the payment 2 – 3 days in advance to make sure seats are guaranteed (especially in the summer season). 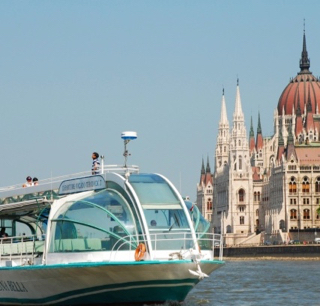 As Duna Bella boat trip is free for children under 10 years of age, families with younger children can save a lot on this day cruise. 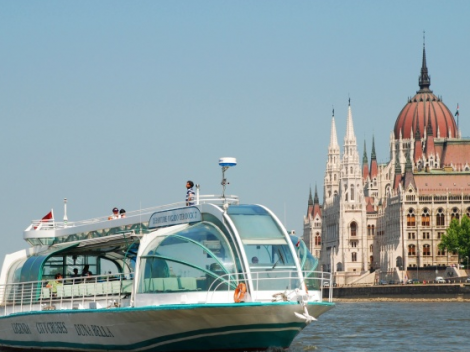 Unfortunately, there is no babysitting service or child’s corner on the sightseeing boat, so you will have to keep a good eye on the children. You can share your free lemonade with your child, as each adult ticket includes a free drink of your choice (Champagne, Beer, Wine or Juice) plus a glass of refreshing lemonade. 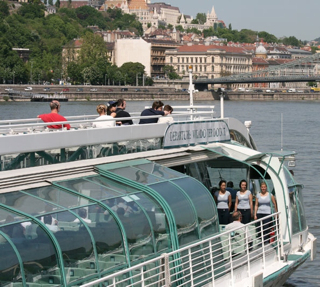 The cruise is 1 hour 10 minutes, which children enjoy: taking the pretty boat, looking through the window / terrace, climbing to the upper deck, spotting the ships on the Danube, trying the earphone, and getting some story of the river and the nearby attractions can keep them busy and entertained, enriching without feeling dry and educational. Children Cruise Fee (0 – 10): Free! 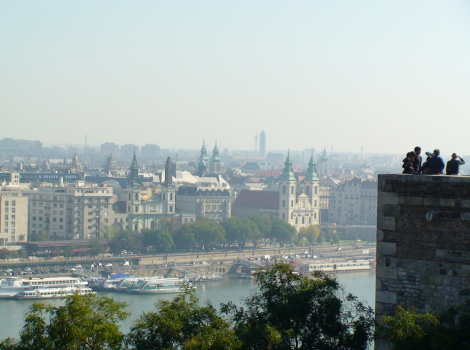 Hello Paul, the winter schedule is very limited compared to summer time cruises in Budapest. 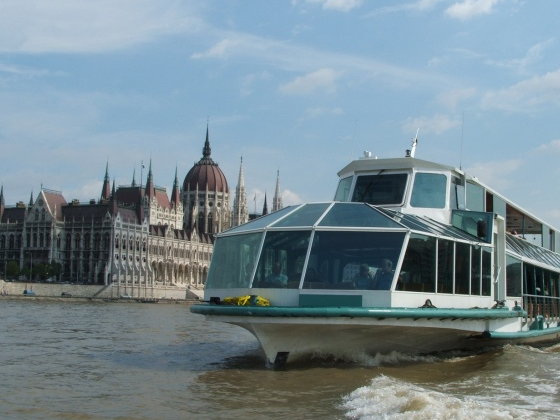 Tomorrow (Jan 29) the 2pm sightseeing cruise boat Duna Bella leaves from the 8th pier on Vigado Square, in the city center of Budapest. 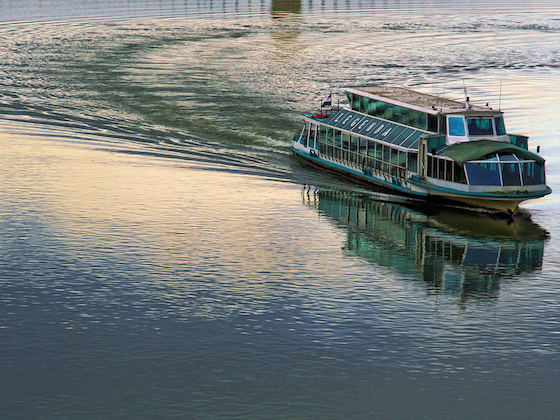 The other two options with the above fleet is at 6.30 pm (sightseeing boat) or 7 pm (dinner and music boat). 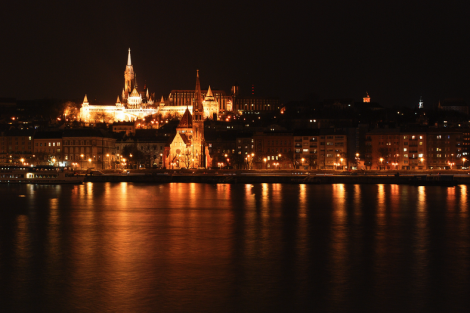 In winter time if the weather is not sunny it is better to take the evening cruises as the sights are nicer. 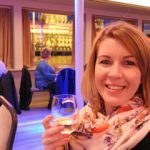 Could you please confirm which dinner cruise you meant in your comment? 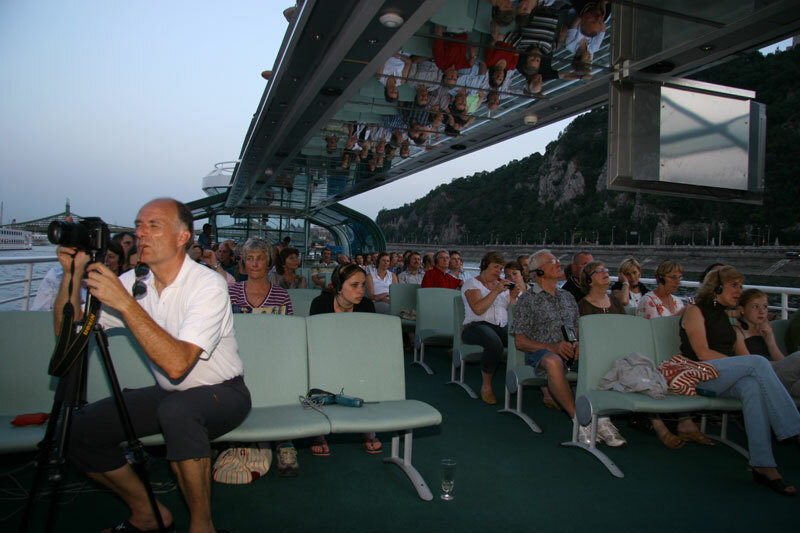 We have wide ranges of dinner cruises with different music, such as Bar Piano, Gypsy Music, Operetta or salon music. 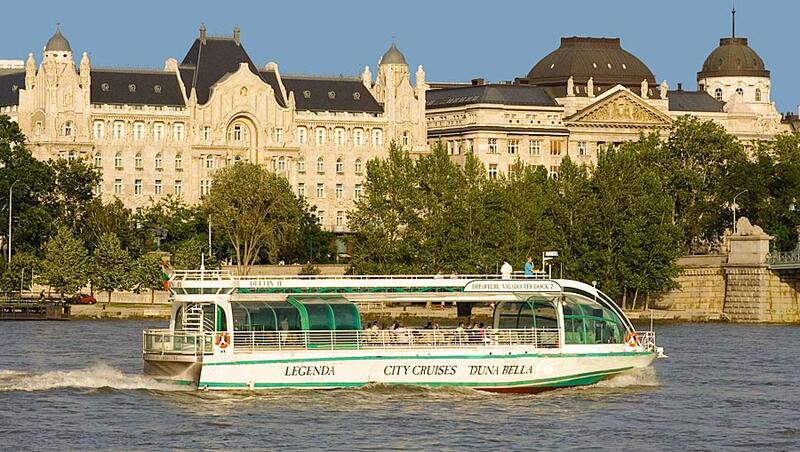 I am interested in your 11am guided cruise for when I visit in a few weeks time. Do we have to book online or can we just turn up and pay on the day? If so, where do we meet to get the boat and pay? 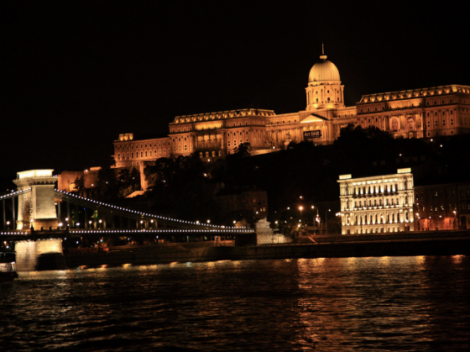 we recommend the online bookings as the cruises are normally booked up in advance. 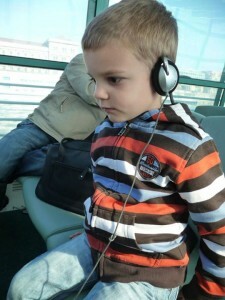 You can find the dock details on the confirmation email,every cruise has a city centre dock.